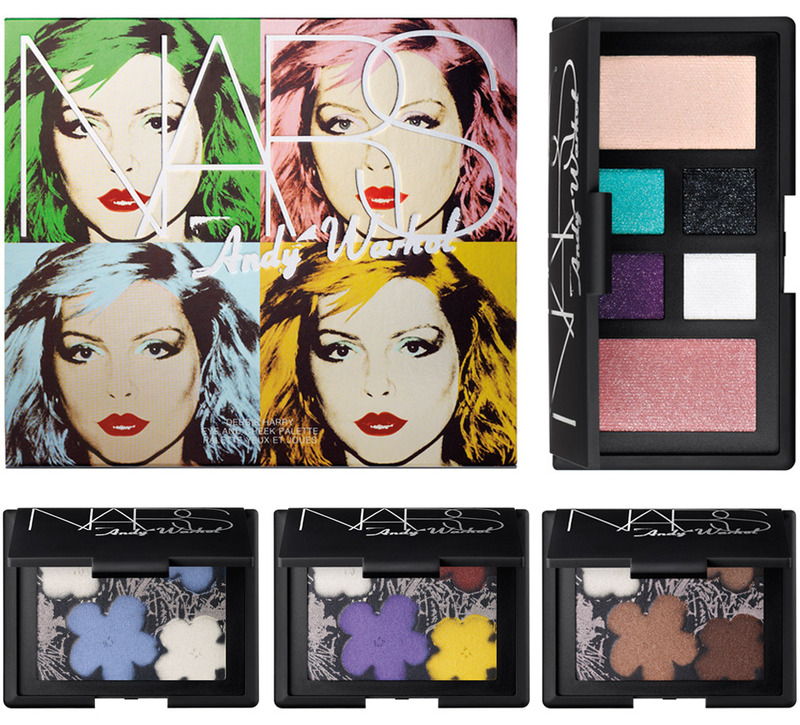 The Warhol Foundation has teamed up with NARS to create a limited edition holiday 2012 gift sets. The collection is colorful taking cue from Warhol's pop art. 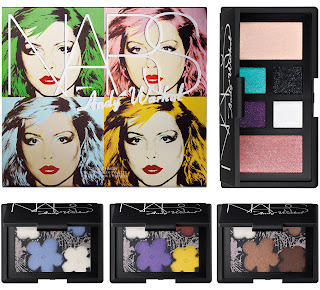 The collection also pays tribute to his muses with pictures of them on the cover of the some palettes. There is a variety of the gift sets which is great since you can find one that suits you. It is limited and will be available only for the holiday season.